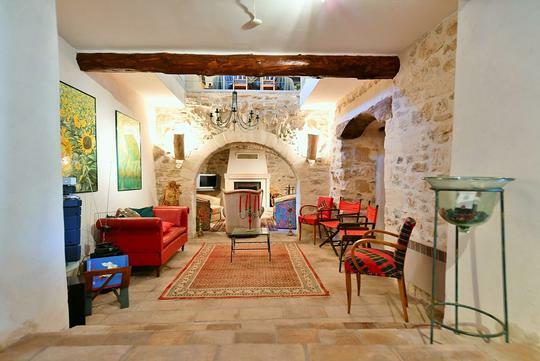 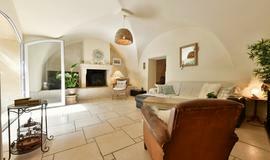 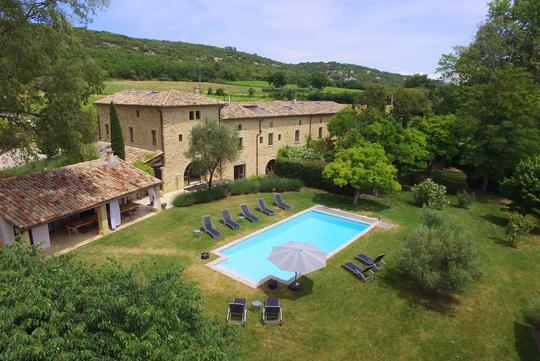 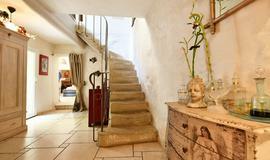 Charming 19th C. village house of 206 m², 4 km from Uzès. 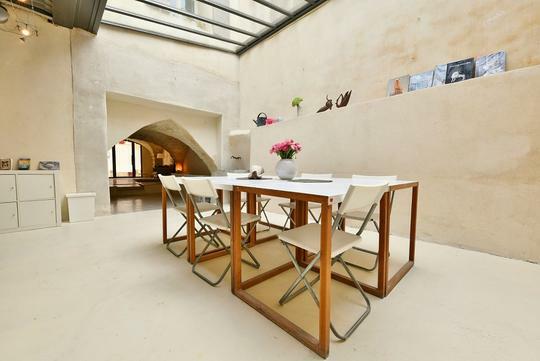 Bright house, homogeneous distribution, authentic charm. 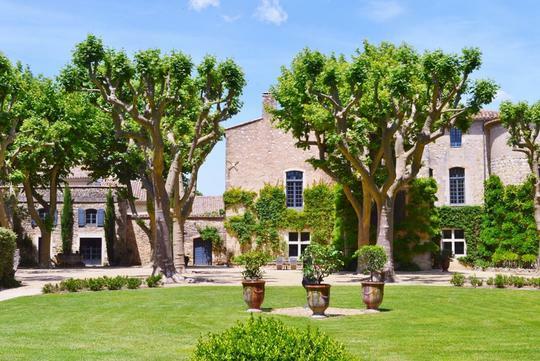 Superb reception rooms opened onto the courtyard with trees, no nuisance. 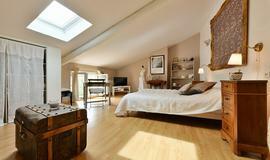 4 bedrooms, 2 bathrooms (including independent guest apartment). 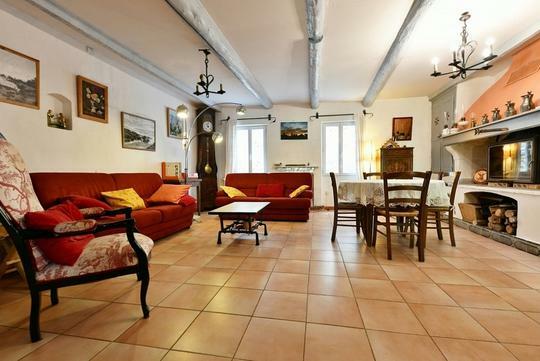 Prime location in the heart of a popular village with all amenities.